We Just Tapped a Fresh Sporcle Live Newsletter! Spring is Brewing Up Nicely! Microbreweries have been a part of our nation since before our independence. Many of our founding fathers dabbled in making their own ales when they weren’t too busy catching lightning and writing important declarations & constitutions! All across our country’s growing landscape, microbreweries were commonplace until the onset of prohibition. During that time many of the larger breweries were fortified by enough capital and resources to venture into other forms of legitimate business. Unfortunately, that led to many of the microbrewers being forced out of the industry when alcohol production was eventually made legal again. Since the early 2000s, there has been a boom in the craft beer industry. America has rediscovered a taste for beers with very distinct and tailored flavors. Many Americans are still hesitant to step out of their carbonated comfort zone, or have been turned off by a very skunky IPA, but don’t be afraid to step out of the shadows and try a flight of different deliciously hoppy brews. Ask a bartender to recommend something new to you, or to explain what the heck a milk stout is (aside from insanely delicious!). 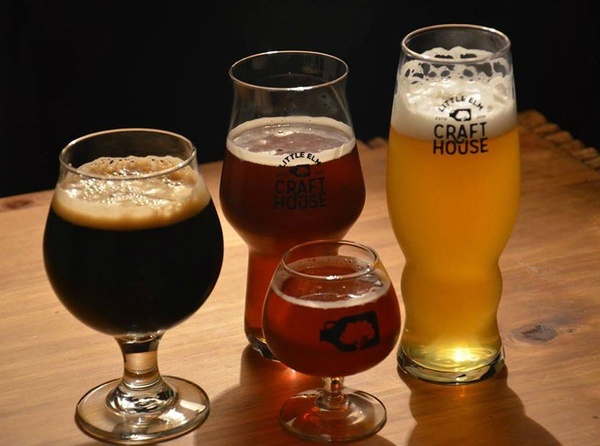 Craft houses and breweries don’t mind giving you a sample of their various selections to help your taste buds find their new flavorful favorite. Most people are very inexperienced with various types of beers and lingo, and questions are always welcomed with the intention of helping you better understand what’s on the other side of the tap. 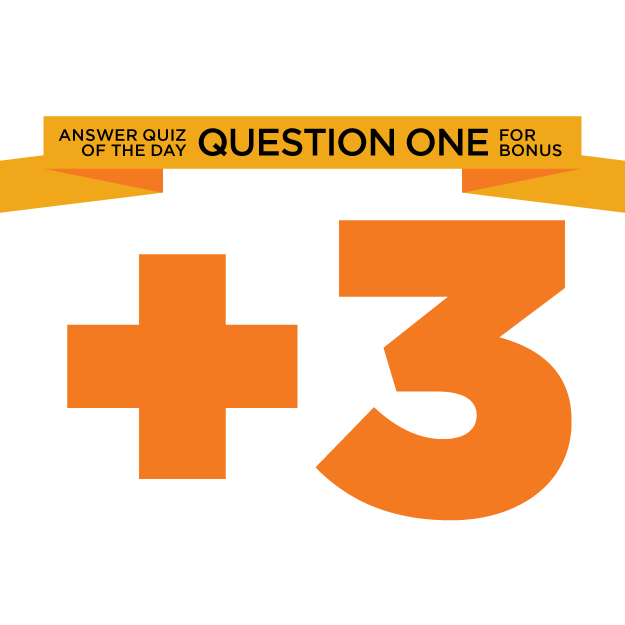 We’ve got eight great themes scheduled across all three days of the comic con, so go sign yourself up now in order to rise to trivia glory and win fabulous prizes! All the details can be found here. Sporcle Live players make the BEST hosts! Got what it takes? Apply today! We are hiring in many areas but have an immediate need in Toledo, OH, Sylvania, OH, Cleveland, OH, Mentor, OH, Redmond, WA, Frisco, TX, Keller, TX, Akron, OH, Cedar Springs, MI, Highland Heights, OH, Ontario, OH, Perrysburg, OH, Seattle, WA, Ypsilanti, MI, Delmont, PA, Chicago, IL, Richmond, VA. Apply now! Click here to check out our newest shows across the country! Don’t see one near you and want to help us find a place, all while earning up to $500? Send an email to sales@sporcle.com to learn more about our New Locations Rewards program! Sat – 4/6/19 – Holiday Pillows…? Copyright © 2019 Sporcle, All rights reserved. 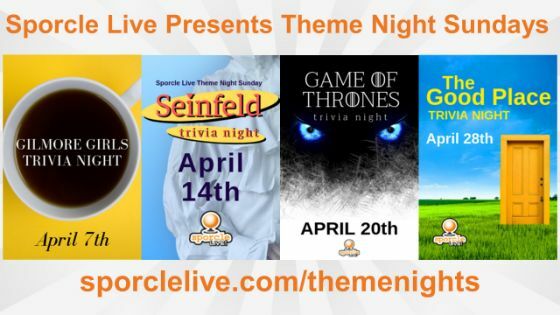 Here’s This Week’s Special Sporcle Live Newsletter! 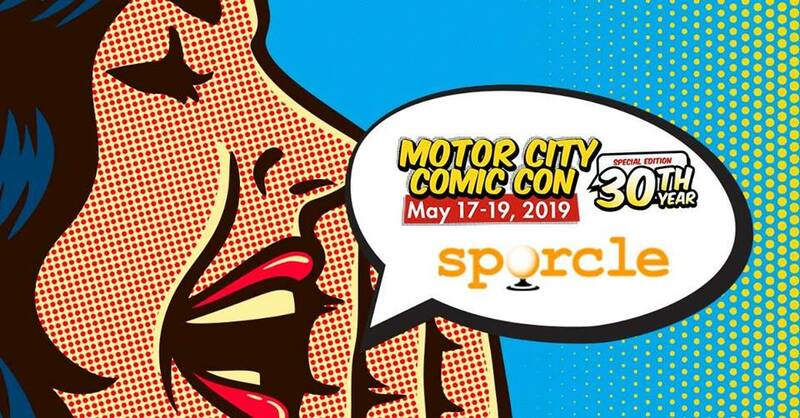 Sporcle Live Newsletter: We’re in the Q&A Business!